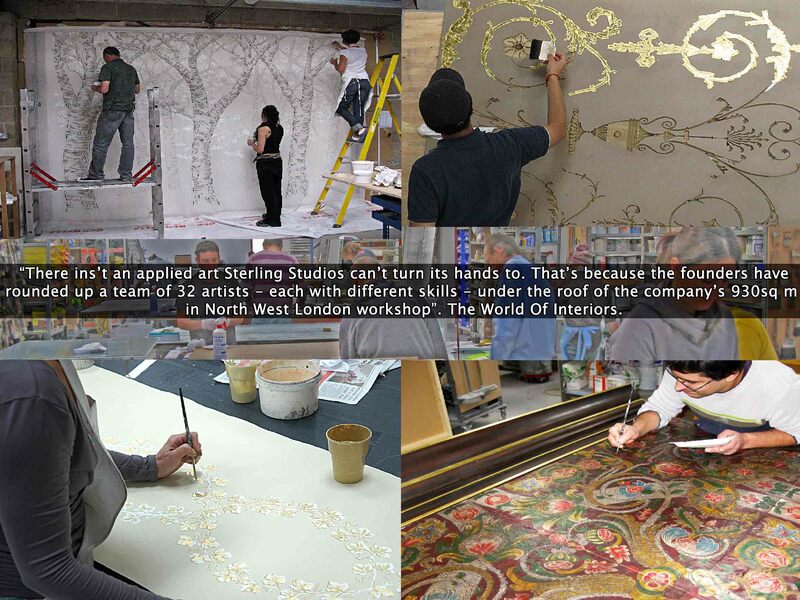 STERLING STUDIOS, a London based applied arts workshop, offers an inspirational collection of decorative techniques for custom made finishes. 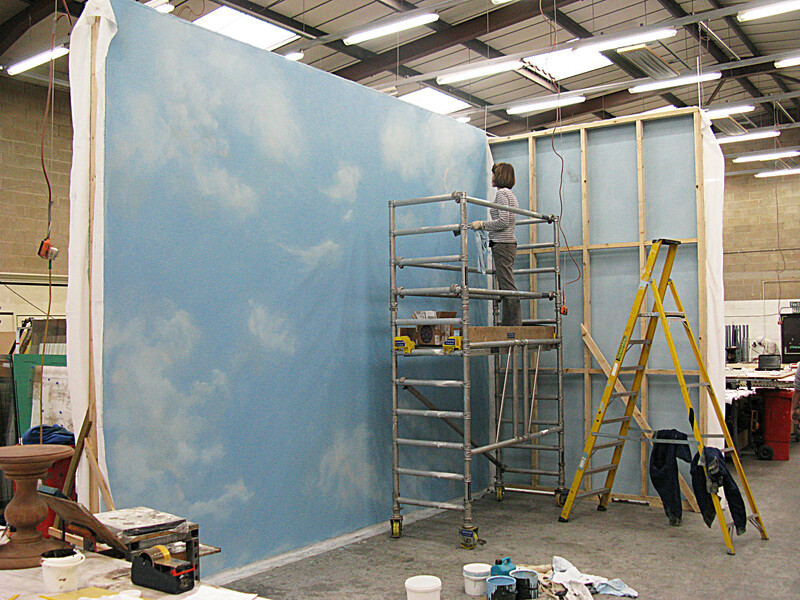 Materials we work with include: Verre Eglomise and other glass finishes, gesso, leather, gilding, wallpapers, lacquer, resins and specialist paint finishes. 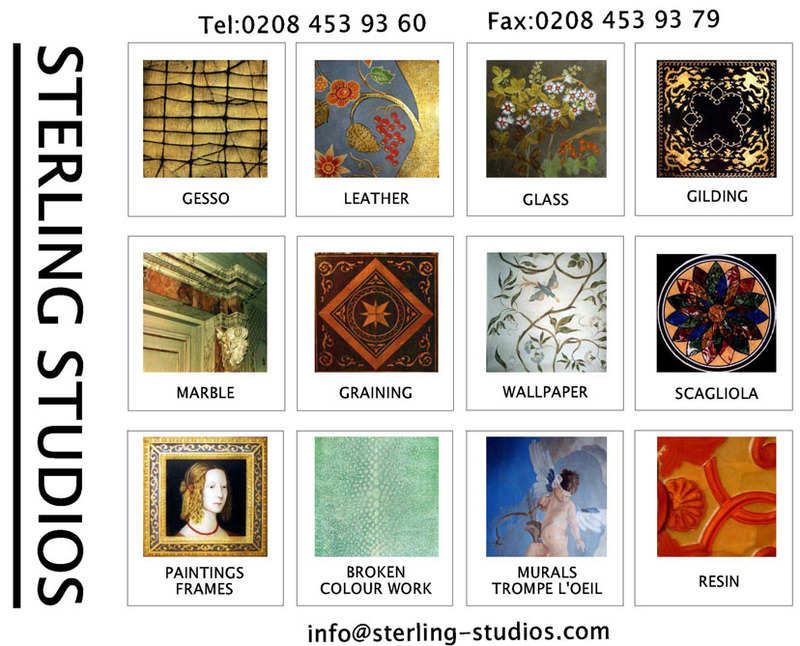 Sterling Studios produces bespoke items on a daily basis. 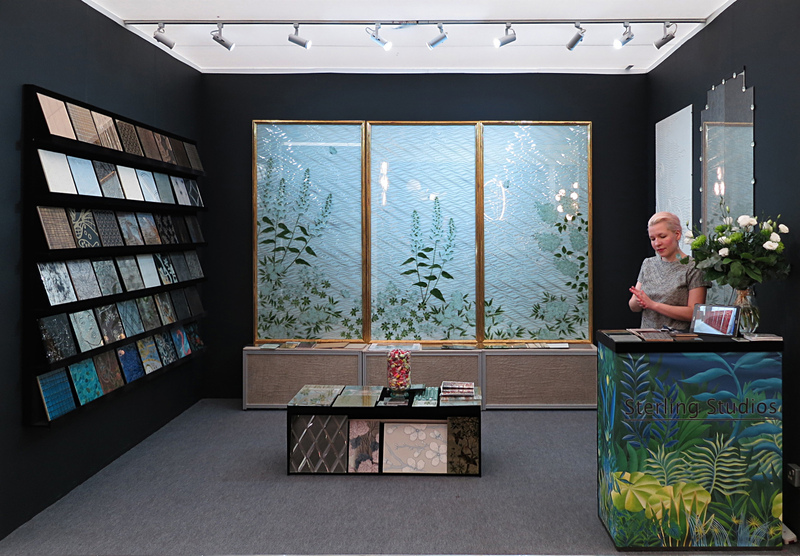 Until our next exhibition, the best way to see the range of finishes and discuss your ideas is to book an appointment to come and see us at our workshop/samples library in North West London! To find out more or to pre book an appointment with one of the team please email info@sterling-studios.com or call +44 208 453 9360.